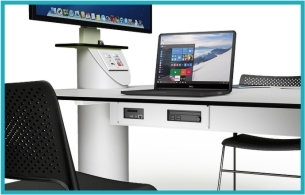 Simply push down and the computer screen, keyboard and mouse gracefully rise up vertically, instantly converting standard tables into computer desks with ample workspace in front. 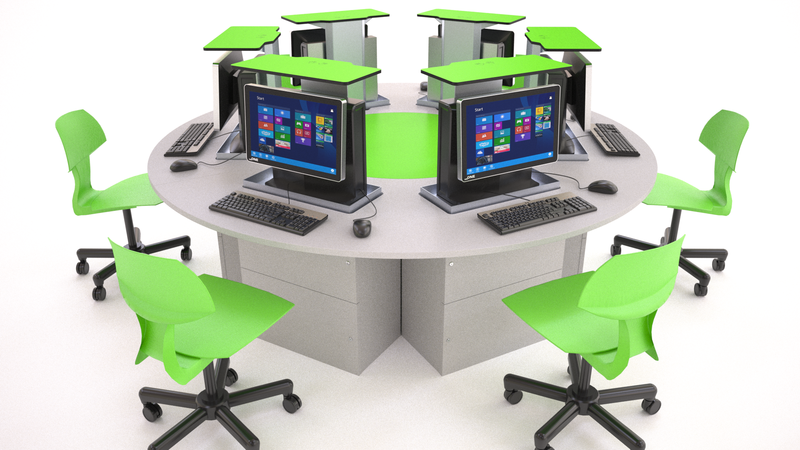 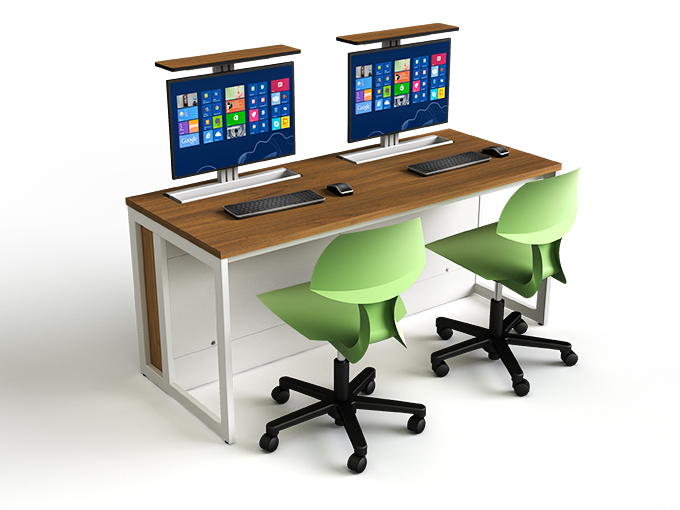 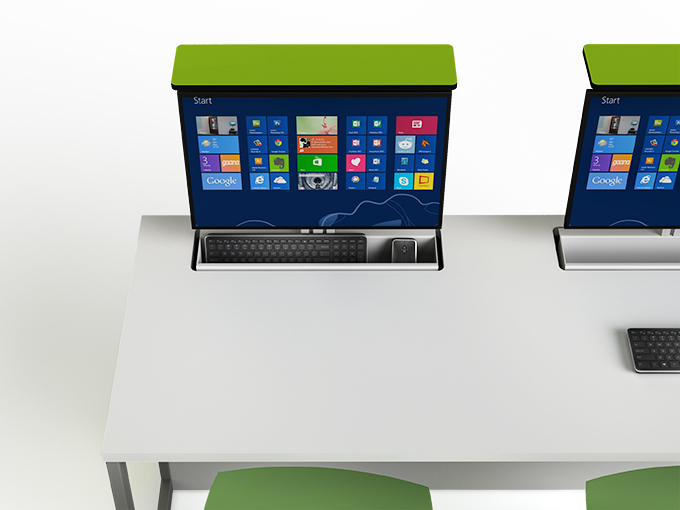 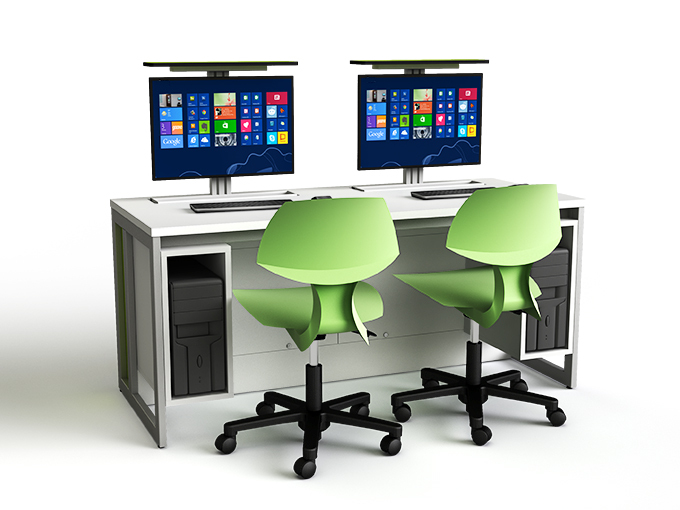 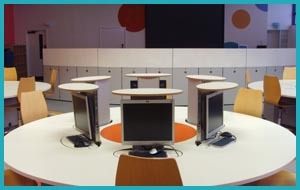 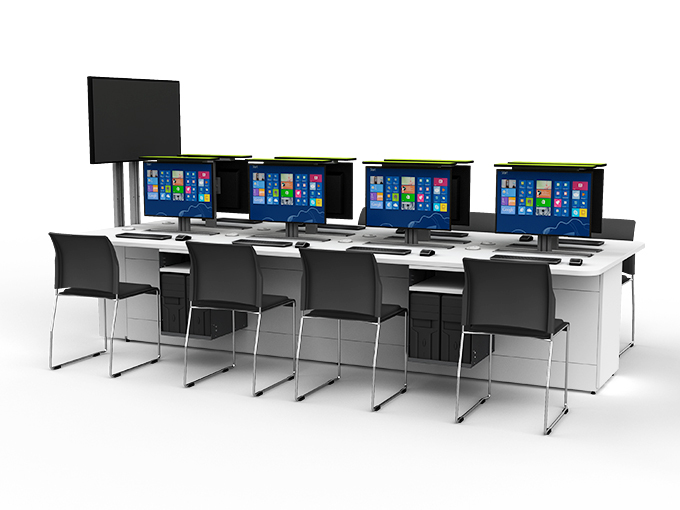 The zioxi M1 pop up computer desks are available in 7 different colours & finishes and in sizes to suit Primary school pupils through to adults. 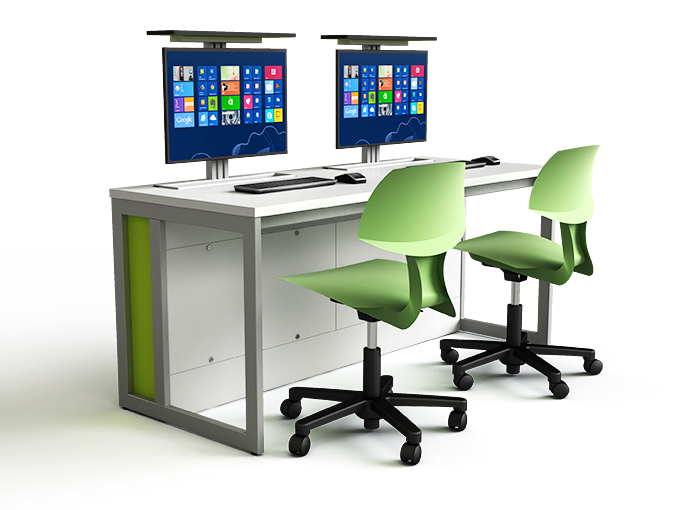 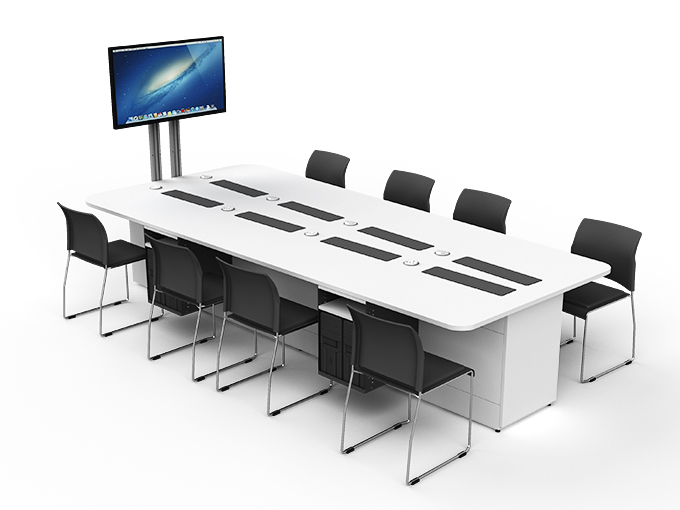 Single, double or triple bench desking; individual height adjust desks, collaborative tables or in fact any table design you’d like.